While doing my regular routine of snooping around the internet to find new beauty things to obsess about, I came across Laduree makeup. 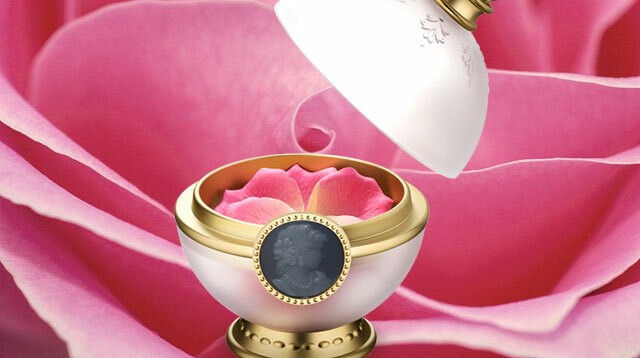 Yes, the world-famous French patisserie also has a cosmetic line. Can we just marvel at this beauty? 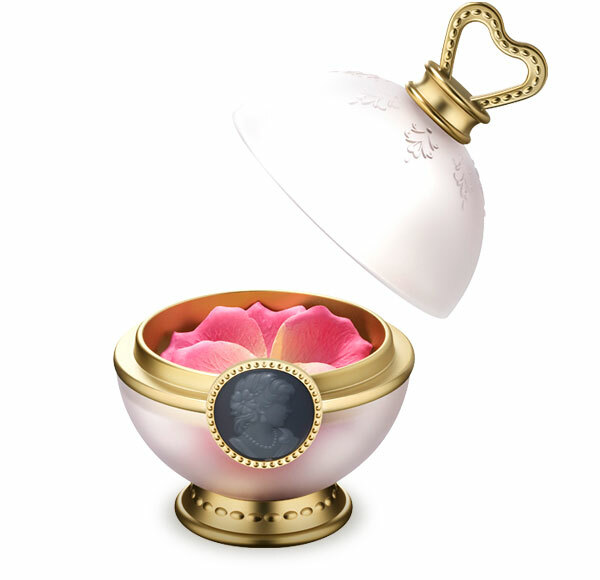 The case and petals are sold separately, but together, they can retail anywhere from $120-170 (P5,620-P7,980), which is definitely a steep amount to pay for blush. It comes in three shades. You can get them in their stores in Japan, Hong Kong, Taiwan, and Paris. I’d still get this blush though—but only if I had a ton of spare cash. What are your thoughts, CGs?